Did Noah's Flood Cover the Whole Earth? Not too long ago, a scientist who claims to believe the Bible and calls himself a creationist, came to ICR to confront us with our error of teaching a recent creation. 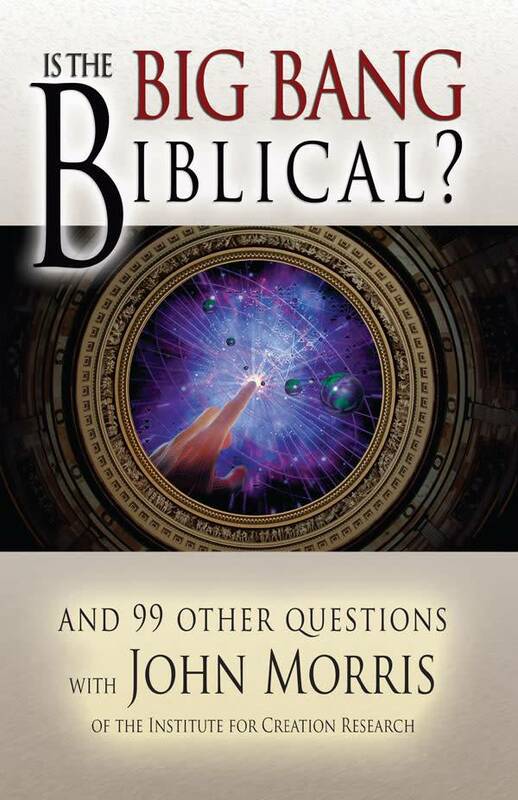 He held to a 5-billion year-old earth, a view, which we feel, is fraught with many logical fallacies, not the least of which is the insistence that the Flood of Noah was merely a local flood. Here is the issue: All advocates of the old earth insist that "proof" of such ages lies in the rocks and fossils of the earth's crust. They claim these were laid down by either slow and gradual processes, or by occasional rapid processes of local extent. The fact that many of these rock layers are of continental extent forces them to postulate migrating shorelines, widely meandering rivers, unthinkably large deltas, etc. Furthermore, the rock units in most cases were laid down by catastrophic events, but these events, they say, were rare, occurring every million years or so. 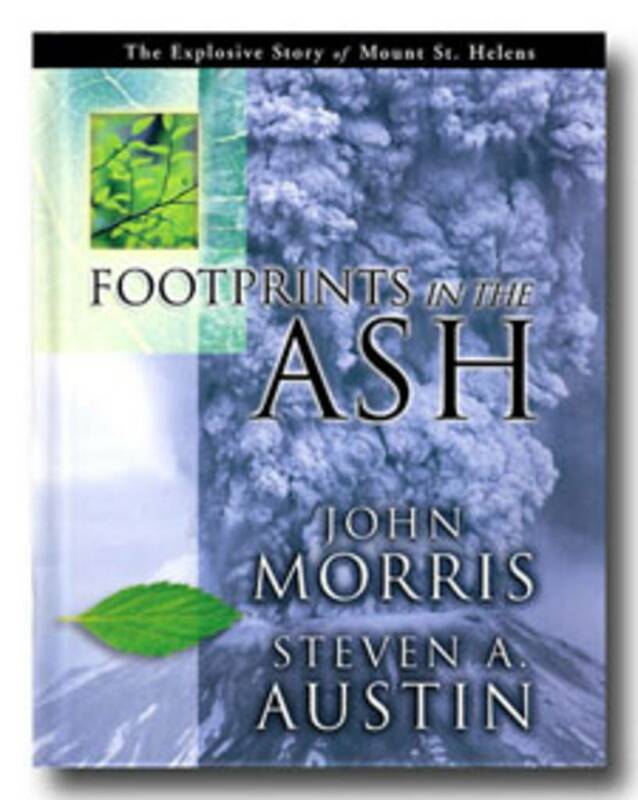 But if the flood actually happened the way the Bible seems to describe it (i.e., a year-long, mountain-covering, world-restructuring event), it would have laid down many layers of mud full of dead things (i.e., now rocks and fossils) covering immense areas, having been deposited under catastrophic conditions. 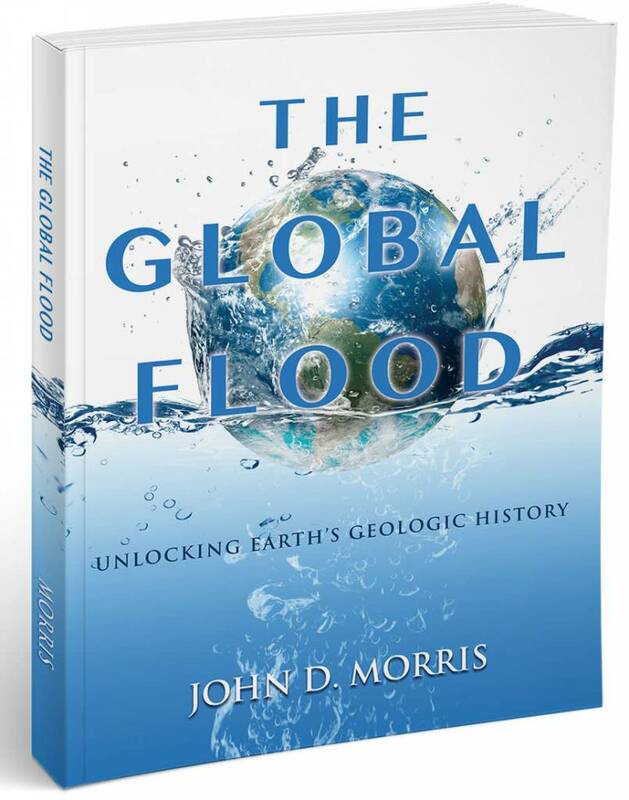 A proper interpretation of the rocks and fossils speaks of a global, dynamic, watery catastrophe: the Biblical Deluge. Only denial of Biblical teaching could lead one to misinterpret the rocks and fossils to support long ages. If the flood happened the way the Bible says it happened, then it laid down the rocks and fossils, and there is no remaining evidence for an old earth, or evolution, for that matter. Let me urge you to read carefully Genesis 6-9. If God was really trying to describe a local flood, He certainly could have written much more clearly, for over and over again the wording demands a global flood. In fact, I have counted over 100 times when the wording implies a global flood. Consider these few quotes of the many: "the face of the earth (i.e., planet)" (6:1); "end of all flesh . . .the earth is filled with violence . . .I will destroy them with the earth" (6:13); "destroy all flesh wherein is the breath of life, from under heaven, and everything that is in the earth shall die" (6:17); etc., etc. Furthermore, God promised never to send another flood like Noah's Flood (9:11, 15), but there have been many local floods, even regional floods, since Noah's Flood. If Noah's Flood was only a local flood, then God lied to us. Likewise, there was no need for Noah to build an ark for his survival for he had many years' warning (6:3). Perhaps more convincing is the fact that Jesus Christ based His teaching of coming judgment on all mankind on the fact that Noah's Flood judged all mankind (Matthew 24:36-39, Luke 17:26, 27). A local flood implies a partial judgment. Likewise, Peter based his prophecy that the existing planet: will "melt with fervent heat" (II Peter 3:10) and an entire"new heavens" and a "new earth" will be recreated (3:13) on the historical fact of the global flood of Noah's day (3:6). All things considered, few doctrines are taught as clearly in Scripture as that of the global flood. The Christian need not distort the clear teachings of the Word of God. 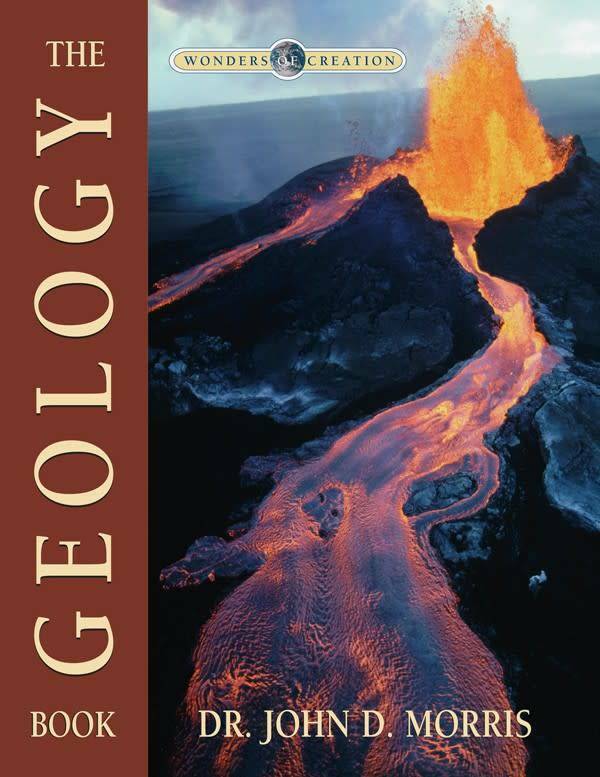 My testimony as a geologist is this: I know no fact of geology that cannot be interpreted by the Biblical worldview in a way at least as satisfying as (usually better than) the evolutionary, slow-and-gradual worldview. Cite this article: John D. Morris, Ph.D. 1989. Did Noah's Flood Cover the Whole Earth?. Acts & Facts. 18 (3). Do Sand-Dune Sandstones Disprove Noah's Flood?